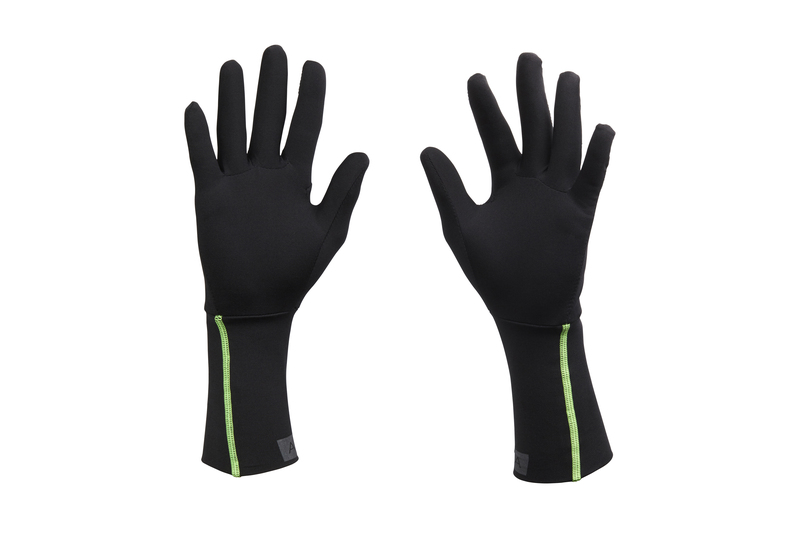 -Four-way stretch fabric that forms to your hand, creating a frictionless barrier between you and your gear. 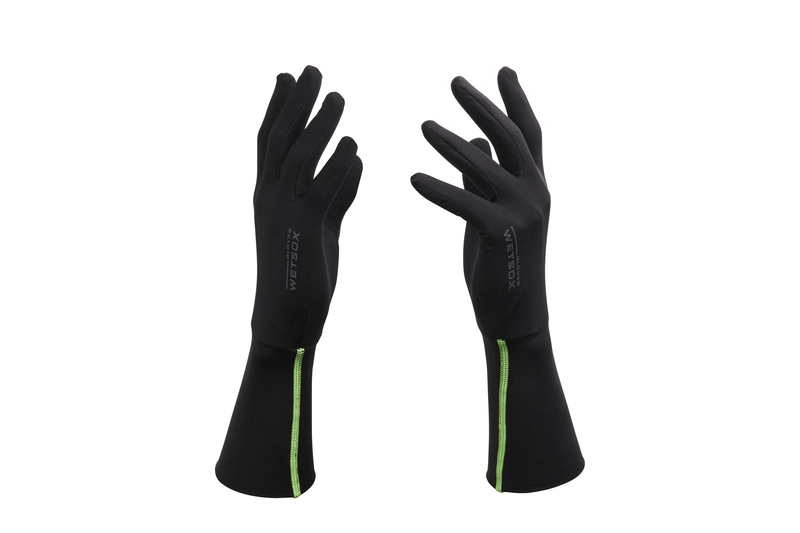 -Gloves have extended cuffs to create a better seal and stays in place. 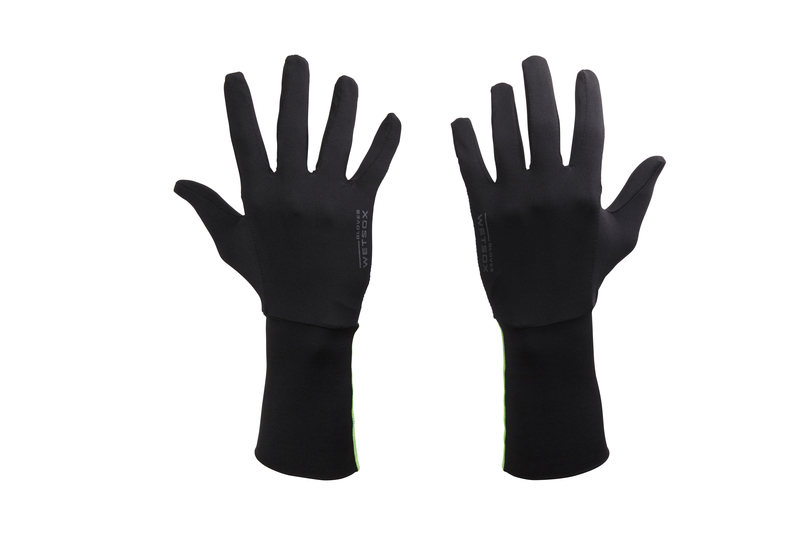 Cut from the same cloth as our WETSOX ORIGINALS products, WETSOX GLOVES were created to eliminate the same friction and frustration a user would experience while getting into or out of thick, unwieldy wetsuit or drysuit gloves. Using the same friction reducing technology found in our ORIGINALS, WETSOX GLOVES allow you to slide through your suit and into even the most difficult to get on cold water gloves both quickly and easily.